Home > Newsroom > News Releases > Be Part of the Change You Want to See in Your City! Be Part of the Change You Want to See in Your City! Only One Week Left to Share Your Ideas. Take Our Online Survey Today. CORPUS CHRISTI, TX – There is only one week remaining to share your thoughts and ideas about what you want to see in Corpus Christi! Take our online survey and share your vision with us today! Do you have thoughts about what you’d like to see at our pools and parks? Have ideas for new recreation programs for youth, adults or seniors? Want to share your vision for the future of the recreation facilities you use every day? 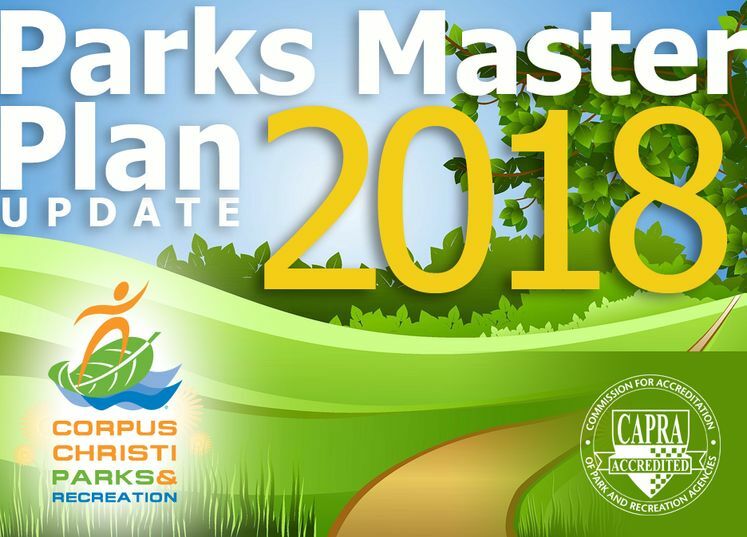 Corpus Christi Parks & Recreation is seeking residents’ thoughts for our Parks Master Plan Update 2018. This plan will be our guide as to better serve you as we move forward with improving our department offerings. Did you know we don’t just oversee parks, pools and recreation centers? Parks & Recreation also covers senior centers, beaches, golf centers, tennis centers, gyms, skate parks, sports fields, and pavilions, along with a wide variety of programs and events. We want your feedback! The survey runs now through October 5, 2018, and is available in English and Spanish. Take our survey at http://www.cctexas.com/ccparks2018. To learn more, call (361) 826-3460.